as we help them achieve their full potential and their health goals. Dr. Day graduated from Life University, located outside Atlanta, GA, in 2001 with a Doctorate of Chiropractic (DC) Degree, and an M.S. in Sport and Exercise Science. She also obtained a B.S. in Health Education in 1996 from the University of Alabama at Birmingham. 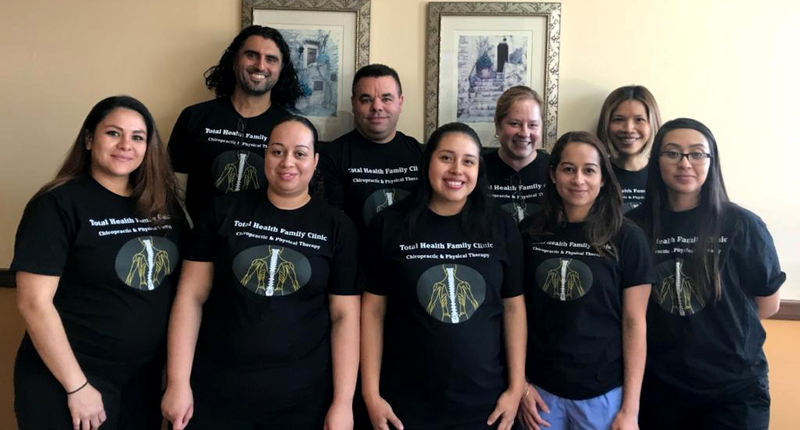 After completing her studies, she moved to Maryland where she has been practicing Chiropractic and physical therapy with special emphasis on whiplash and other traumatic injuries. Dr. Benjamin Haner graduated from Logan College of Chiropractic in December of 2005 with a Doctor of Chiropractic Degree. He also received a B.S. in Human Biology from Logan College of Chiropractic. He is a certified practitioner of both Sacro-Occipital Technic (SOT) and Graston Technique. 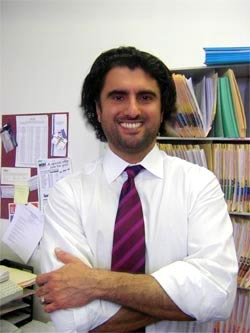 Dr. Haner moved to the DC Metro Area in 2006, following his studies at Logan, and has been practicing in Maryland since April of 2006. 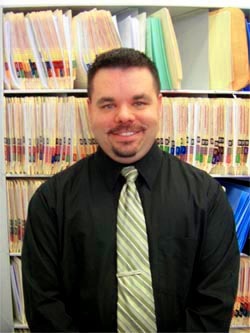 He joined Total Health Family Clinic in July of 2009.